Hope you are all doing really well? I know I've been a bit MIA lately, but my schedule at work and home has been crazy. I literally haven't had a moment to myself and I really can't bring myself to blog when I'm feeling stressed. I love my content to be passionate, so when I need a break I like to take one, so that I don't get blogger burn out. Yesterday I had Polo at the Manor at work, which is one of our largest events, so I've really had to put my concentration in work and helping to ensure the event was a success (which it was) despite the grey and rainy day we had yesterday! I also met one of my favourite bloggers Jamie from 'Explore with Ed' which was fantastic, he was so lovely! You might have noticed on my Social Media a little while back that I had been looking forward to a spa day at the Thermae Bath Spa with my friend Floss, who is also a blogger. Me and Floss met through work and it's been so nice to find a friend out of work who I really enjoy spending time with! 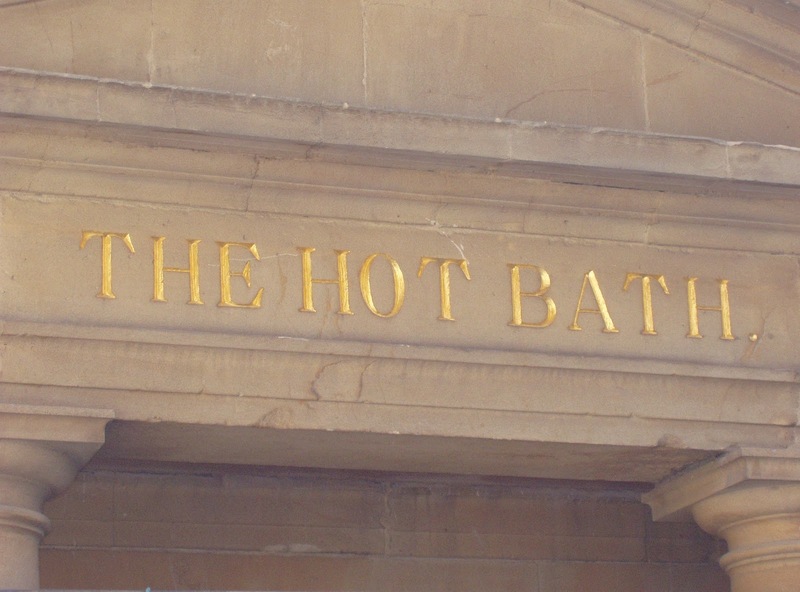 We were kindly invited to Thermae Bath Spa to experience the true magic that Bath has to offer, It's really spectacular. A spa day was just what I needed at the time and I literally had the best day ever! I could really do with another trip back like now ha!. Due to privacy reasons we were not able to take our own pictures. 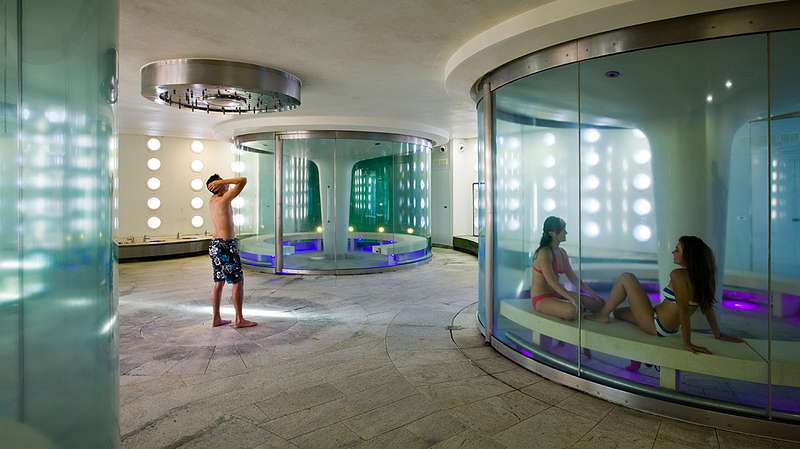 However, Thermae Bath Spa kindly supplied us with some gorgeous professional media pictures for our blog posts. I hope you enjoy this review and I would love to hear from you in the comments section below. I always reply to my blog comments, so don't be shy! If you would like to get in contact a little quicker then you can also contact me via my social media icons. Thermae Bath Spa is a remarkable combination of 'old and new' where historic spa buildings blend with the contemporary design of the New Royal Bath. 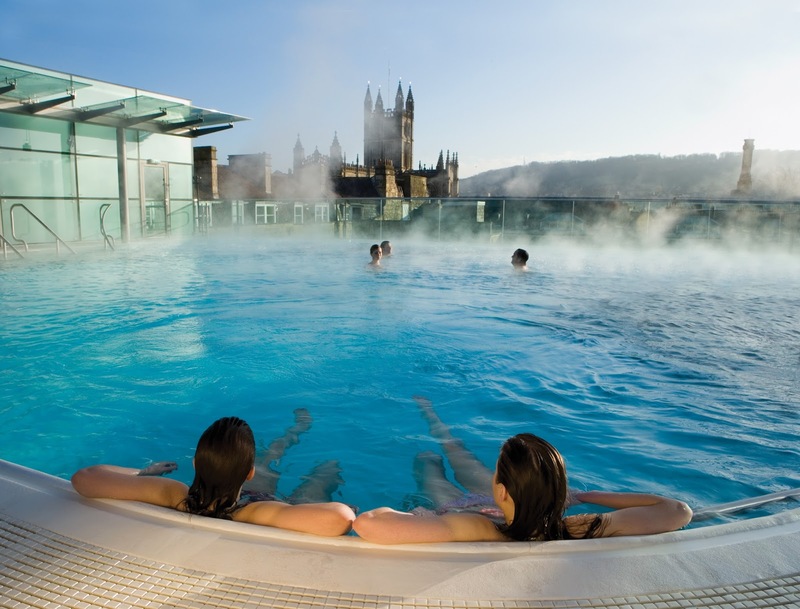 Thermae Bath Spa is Britain's only natural warm mineral-rich waters, which the Celts and Romans bathed in over 2,000 years ago. The thermal waters contain over 42 different minerals, the most concentrated being sulphate, calcium & chloride. I happily hopped on my train from Newport S.Wales to Bath Spa in hope of a day of pure relaxation. I was really excited to be meeting up with a friend of mine who I hadn't seen in ages and of course I couldn't wait for a spa day. I arrived in Bath a little early so I got some breakfast in one of my favourite cafes 'Cafe Au lait' which is literally across the road from the train station, it's so cute. Once I had met with Floss we walked to the Spa where our fantastic journey began. We were welcomed by Charlotte who looks after sales and marketing and she made us both feel very welcome. 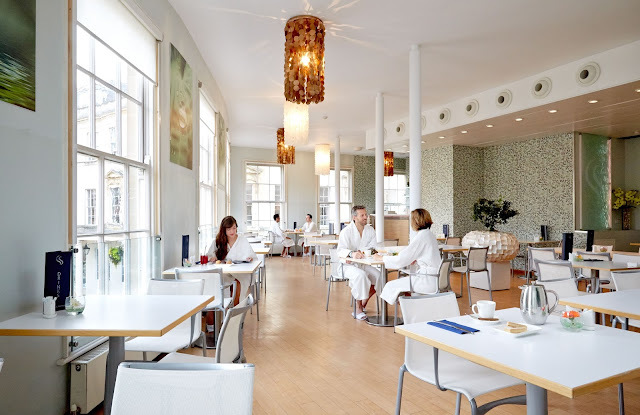 Floss had her treatment first (full body massage), so she went to get changed whilst I had a look around the fantastic offerings of Thermae Bath Spa. Shortly after I also got changed and headed straight for the steam rooms, which were SO amazing. There are four steam rooms, which are infused with an aromatic essence such as lotus flower, eucalyptus, lavender and lemon! There is also a central 'waterfall shower' which provides a variety of sensations from a calming mist to an invigorating tropical shower. I'm a huge fan of eucalyptus, so I spent most of my time clearing my senses in the eucalyptus steam room. I then decided to go for a swim in the Minerva Bath which was named after the Roman Goddess of health and wisdom. The Minerva Bath was the largest of the thermal baths and I enjoyed the warm waters, invigorating jets and lazy river. My treatment was at 12pm, so I made sure I was on time! I filled out my consultation form, which was a familiar process for me as I used to work at a spa and then I waited for my therapist to collect me for my treatment. I decided to go for the Vichy 'Hot Stones' Experience which was absolutely amazing! The experience includes a stone, oil and water ritual which uses the latest hydro massage techniques. The treatment started with a full body exfoliation along with the addition of a nourishing aromatherapy oil and water ritual. If that doesn't sound good enough the treatment also consisted of a hot stones massage, which makes this treatment so unique. I really haven't come across anything like it before and it's totally a sensory overload in a good way! After the treatment I felt totally relaxed, cleansed and rejuvenated which of course was a brilliant result. My therapist was also very kind and attentive and made sure I was comfortable throughout. After the treatment I was taken to the relaxation room where I met up with Floss for a herbal tea. After catching up about our fantastic treatments we headed up to the Springs Cafe Restaurant where we enjoyed a fantastic light lunch and of course more catching up! We couldn't leave without taking a dip in the famous 'Open-air Rooftop Pool' which boasts the most spectacular views over the City of Bath. I honestly didn't want to get out! The naturally warm waters and bubbling jets made it such a fantastic experience for the both of us. 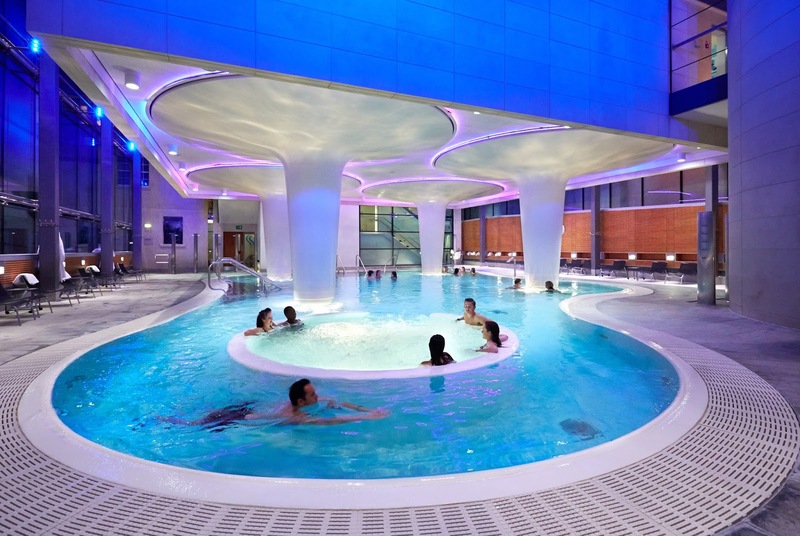 Overall, I would 100% recommend Thermae Bath Spa and I think it's a real gem! Anyone can visit and they do accept walk In's based on their availability that day, which makes it great if you happen to stumble upon it and fancy a swim in the beautiful waters! The spa can get quite busy on weekends, especially with tourism. However, I did check with the spa and Tuesday - Thursday's are quite a bit quieter! I did go on a Friday and even though it was busy, it wasn't any less enjoyable. It really is a fantastic location with so much to offer! I hope you enjoyed this reviews lovelies? I would love to hear your thoughts below and I would also love to hear about your favourite spa day's or perhaps how you like to relax? I could always do with some tips! - I would really recommend checking out Thermae Bath Spa's Youtube as well, it has some great video's which are super helpful, especially if you're quite new to spa's! Please note the Spa Day was provided by Thermae Bath Spa. All views are my own. Ah! I'm going there in a few weeks time, it's so lovely. It's been on my list of places to go for ages. Me and my partner are gonna go bath two days, one day for the spa and another to actually explore. 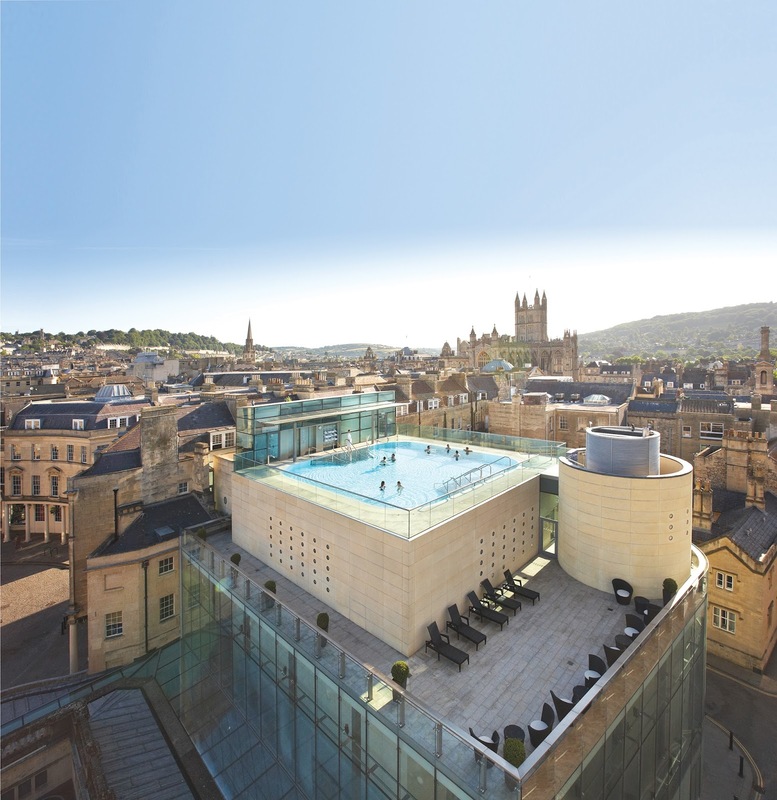 Terrific city - I haven't been to the Thermae Spa but I've always thought the rooftop pool was such a cool feature! I'll keep an eye out for Café Au Lait on my next visit. Bath is amazing! I would 100% recommend it :) It's such a nice place to visit. Cafe Au Lait is so good! Really quirky and more importantly great food/smoothies! It certainly is! I visit Bath a few times a year, it's one of my favourite places - especially at Christmas! I've never been to Bath but I will definitely have to visit soon! The spa looks incredible!